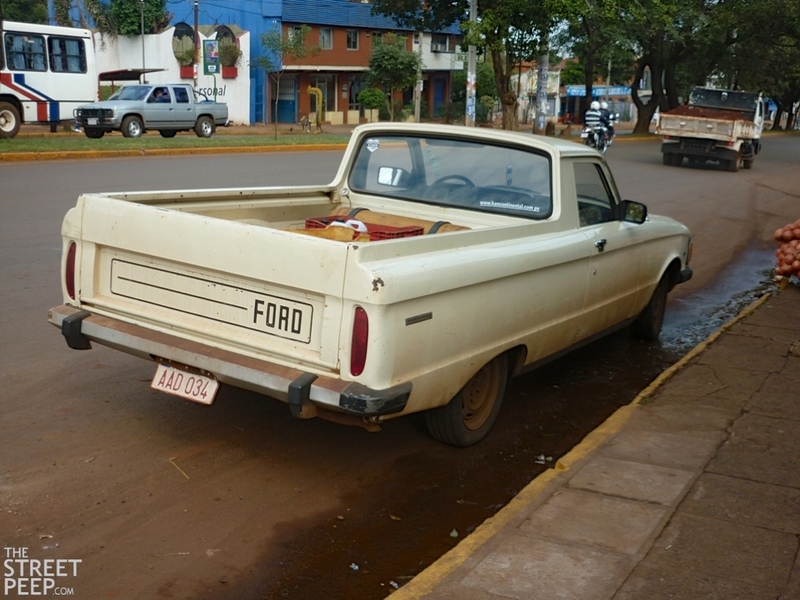 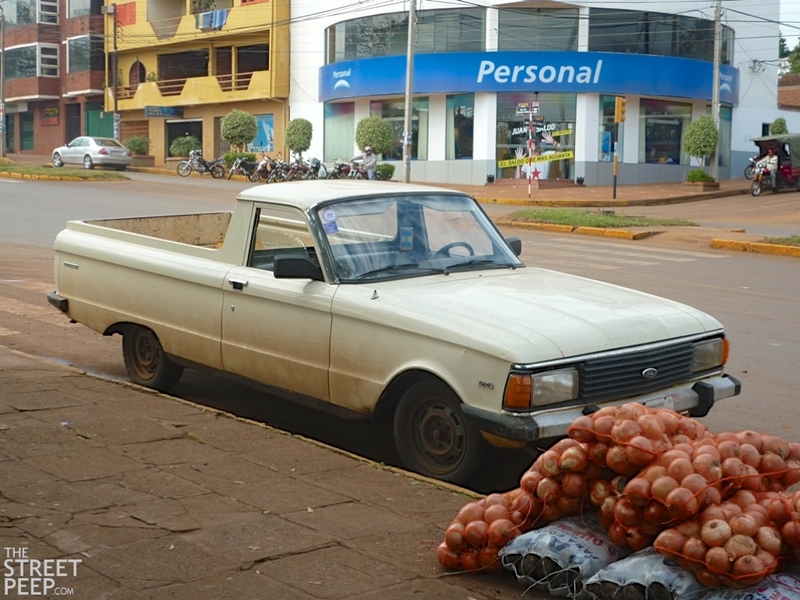 Thanks to our South American correspondant for this very nice Argentinian-built Ranchero. These Paraquayan posts are great. 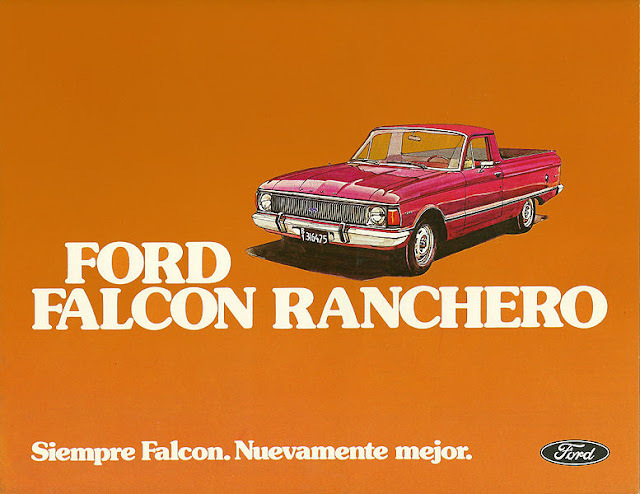 This is a particularly fantastic post; I think its also a testament to the greatness of original Falcon that the same Falcon Ranchero platform from 1960 would still be in production with minor changes in 1980!